Did you know? 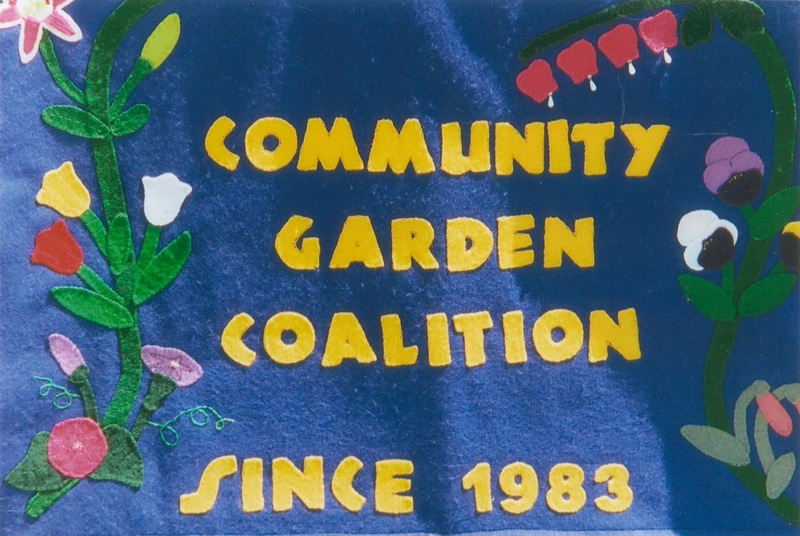 The Community Garden Coalition has been around since 1983, supporting gardens, health, nutrition and community. This year, we counted 31 member gardens to which we offer support. Right now, we’re getting ready to be a part of CoMo Gives, a donation project that has just as much community spirit as we do. We hope you’ll shake down the couch cushions for a few extra dollars to see if you can help us fund another year of water, mowers, mulch and hoses! It all starts on #GivingTuesday!